Dental implants are the most durable and natural-looking solution available for our County Dental at Yorktown Heights patients who are missing one or more teeth. Dental implants are permanent and allow for natural cleaning, chewing, and speech. 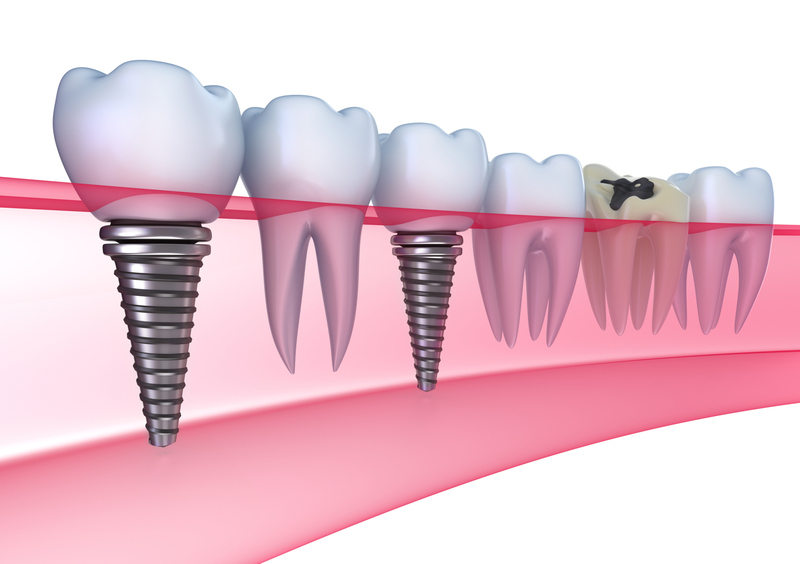 The dental implants process generally takes from three to six months.